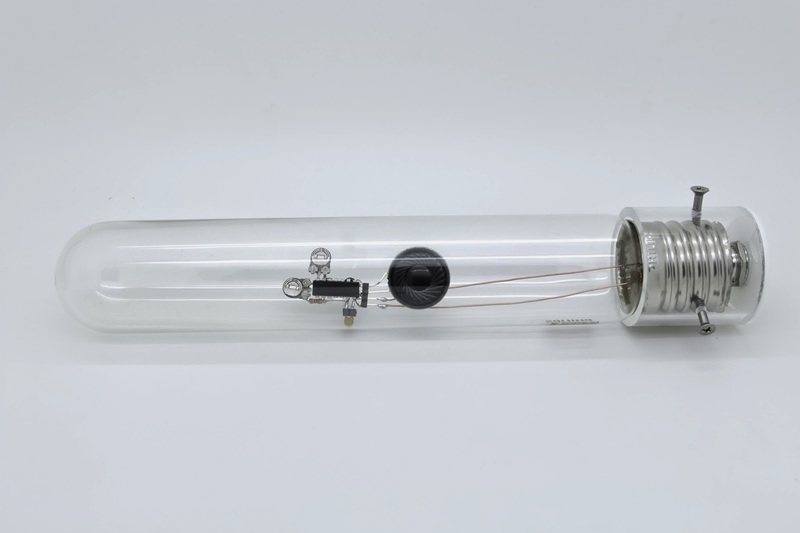 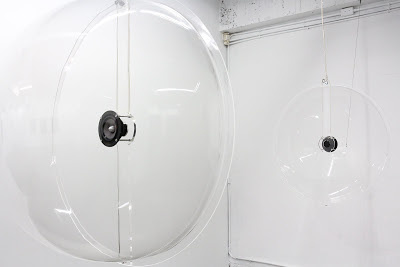 The fluctuation and vibration of energy, electrical noise, and audio frequencies continuously resonate, reverberate, and radiate in the tube. 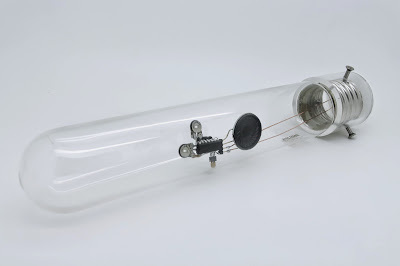 The power is increasing but remains encapsulated in the tube, which leads to the implosion and variation of sound. 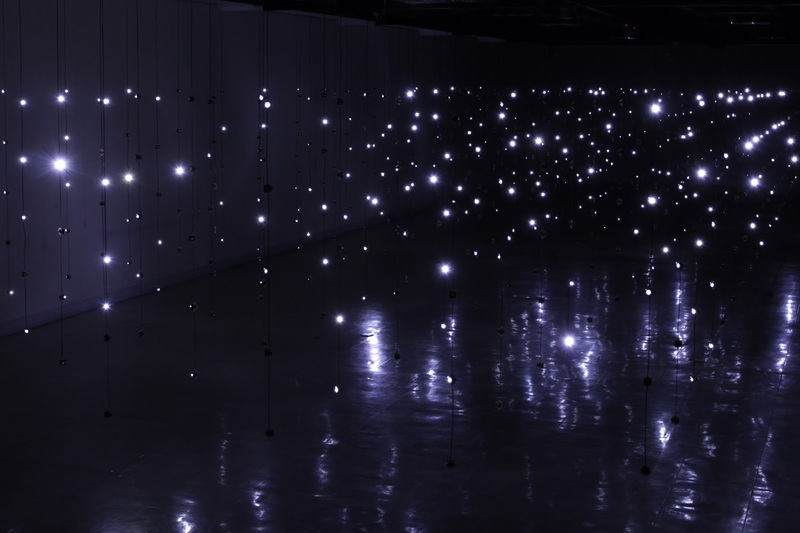 It conveys an overwhelming and closed message that triggers our innermost sensory perception. 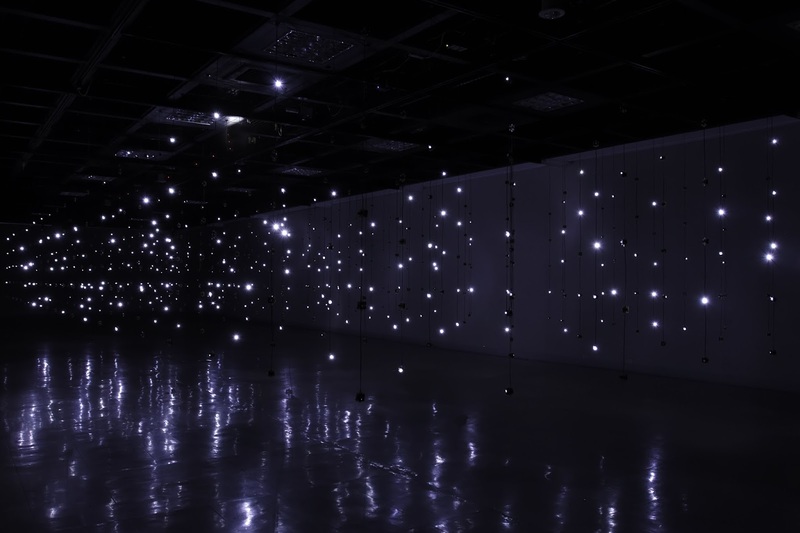 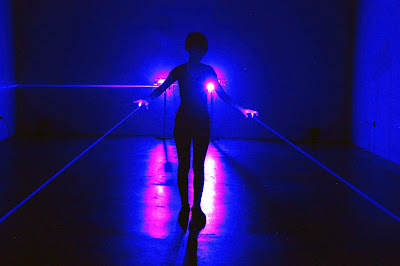 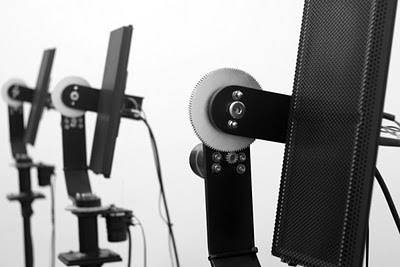 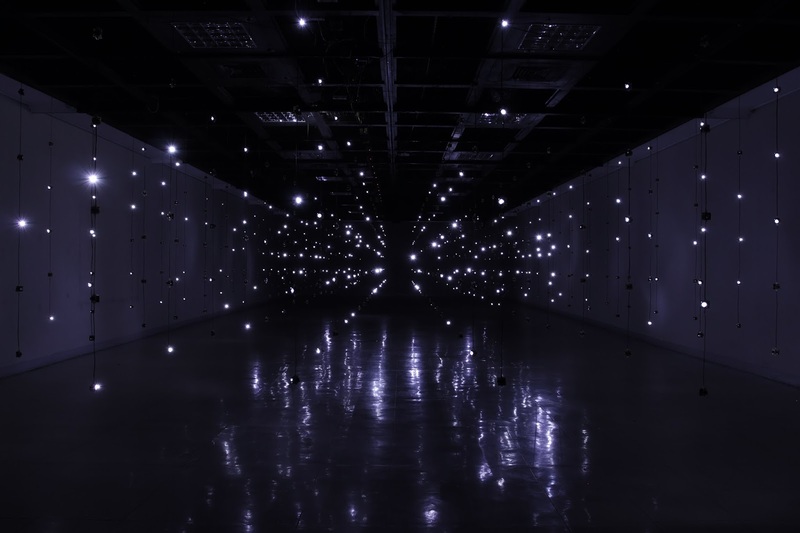 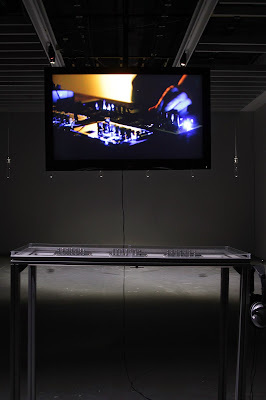 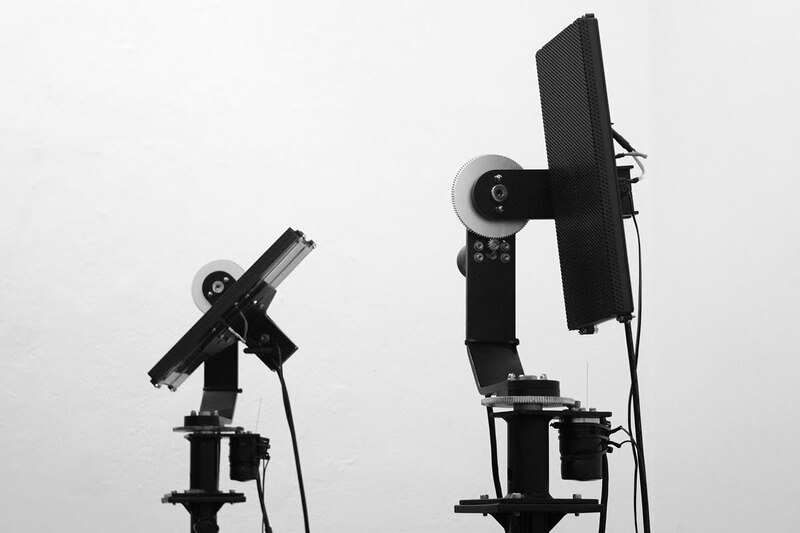 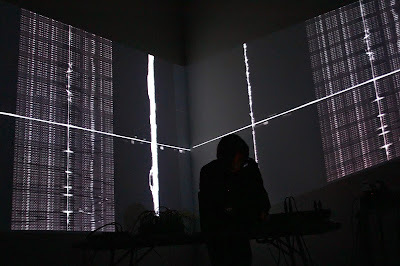 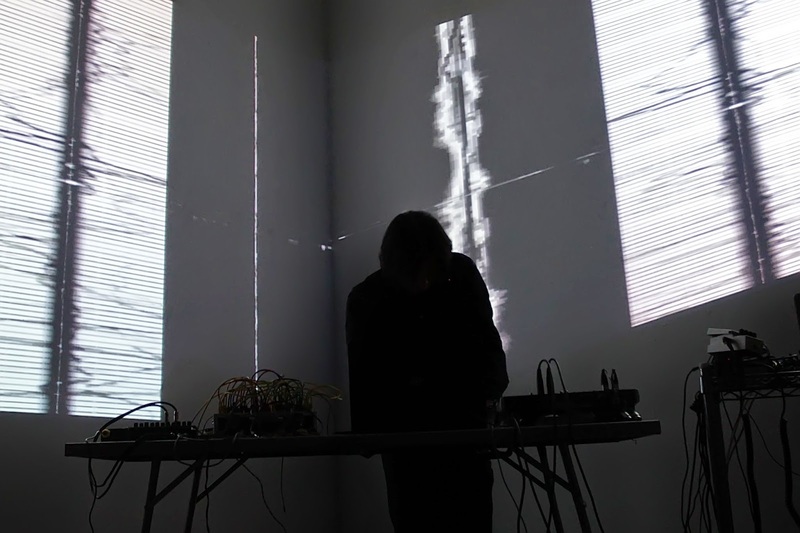 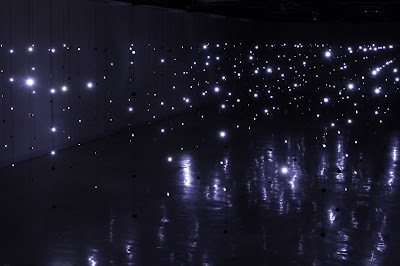 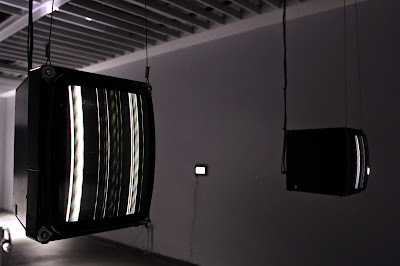 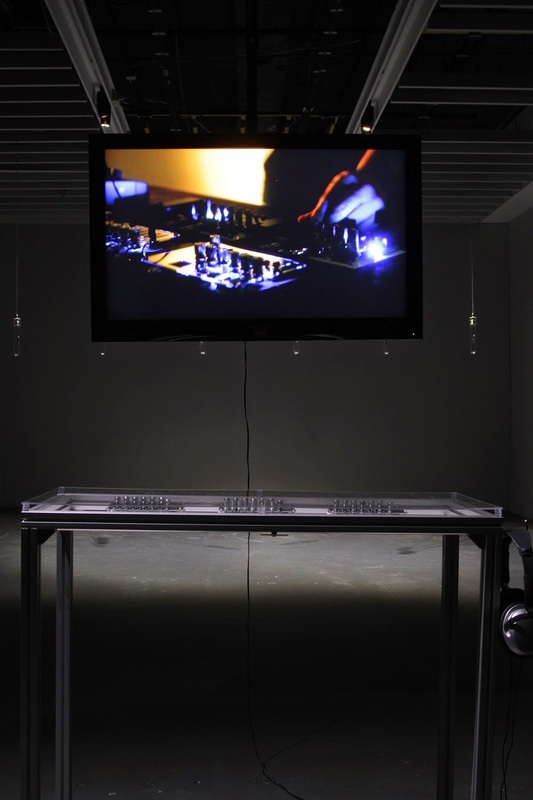 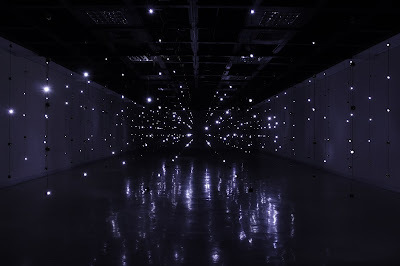 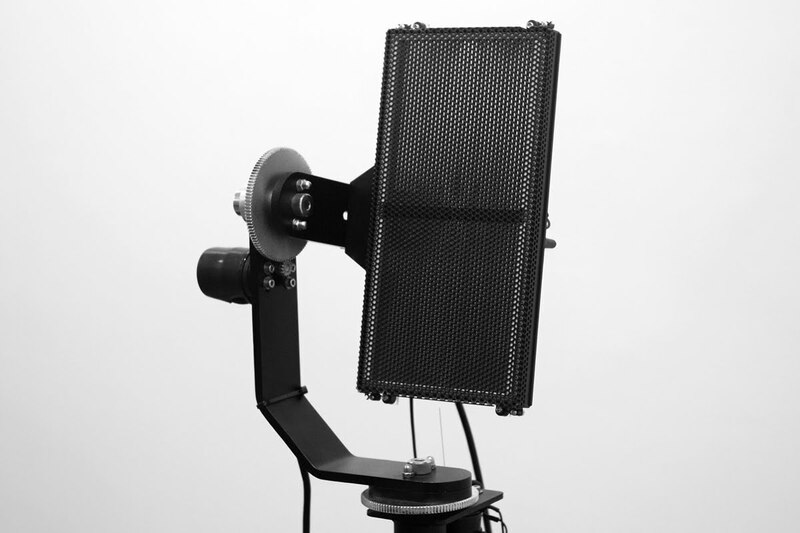 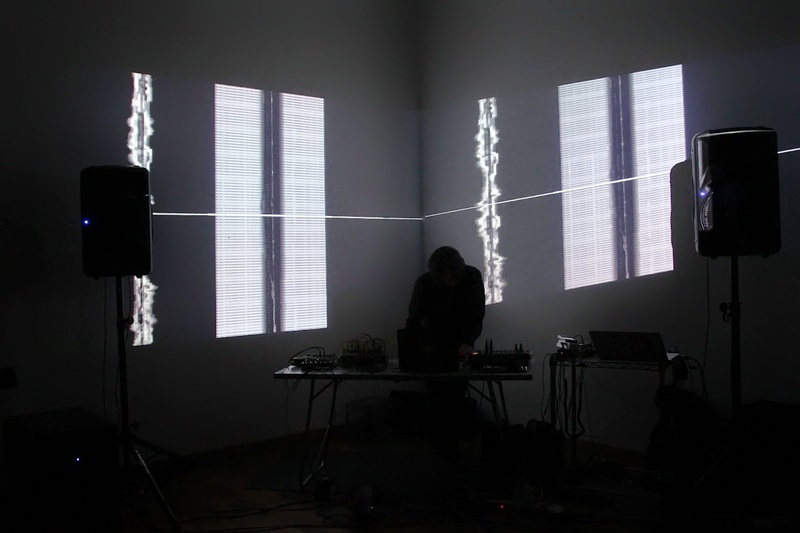 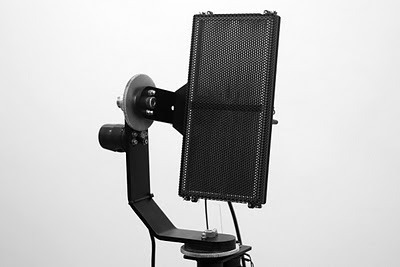 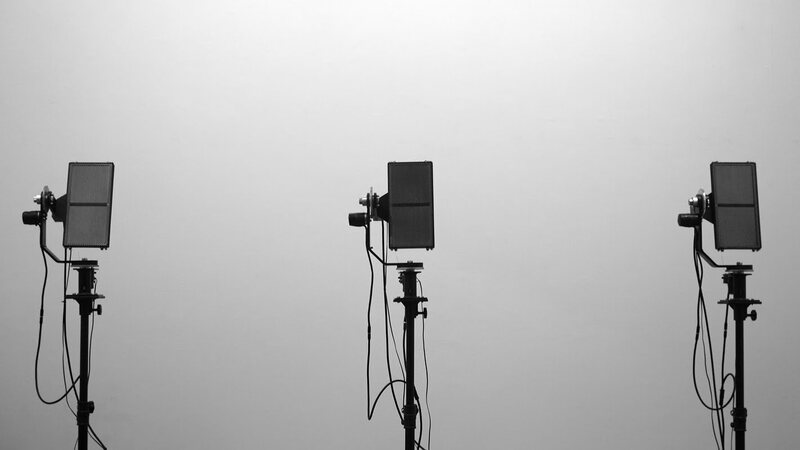 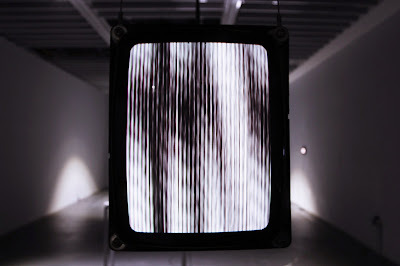 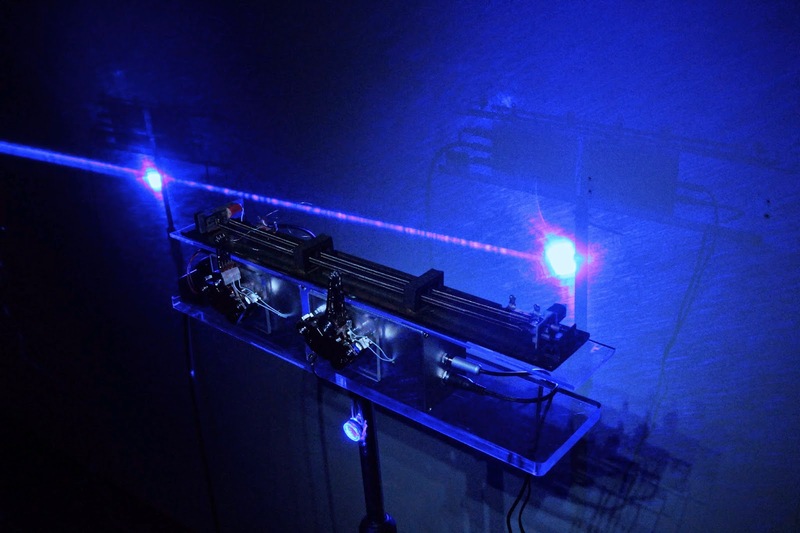 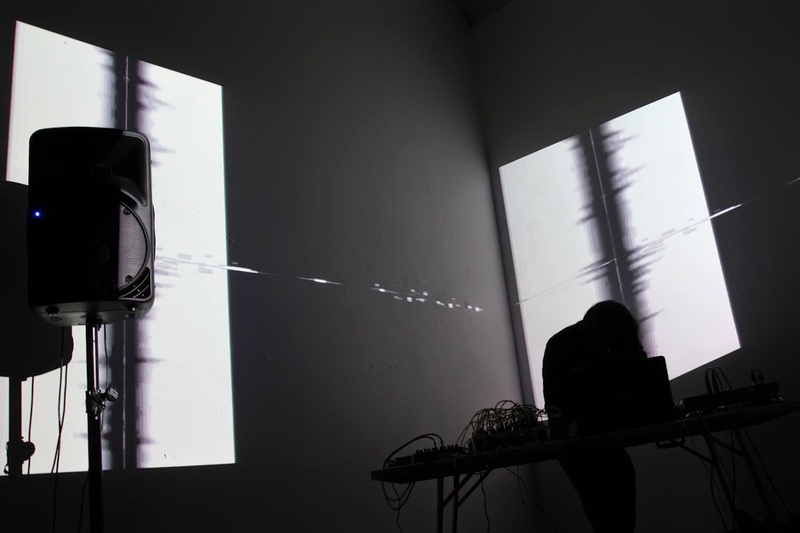 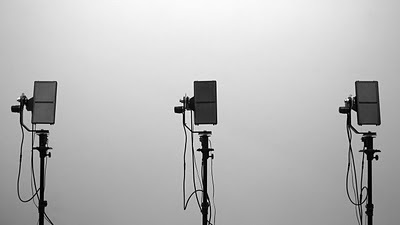 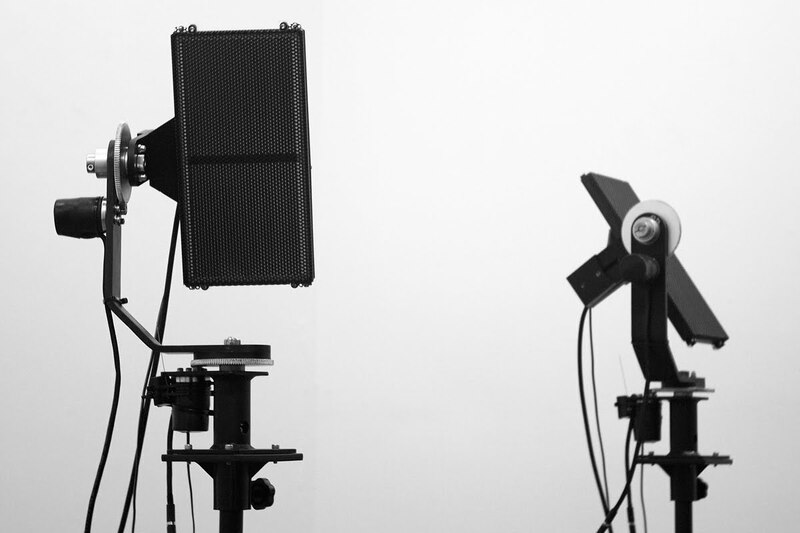 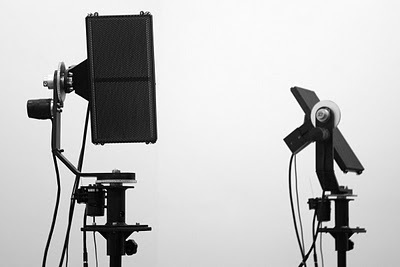 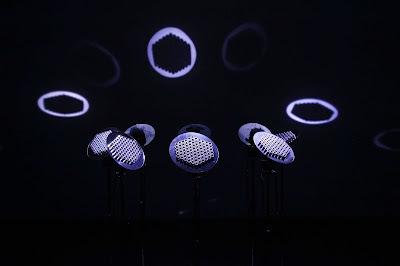 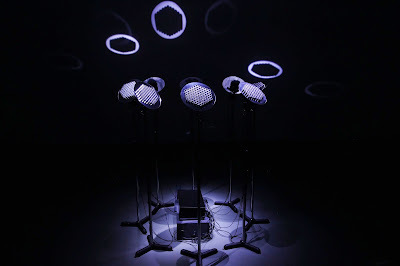 Electromagnetic Soundscape (2012) - Fujui Wang from Sound Watch on Vimeo. 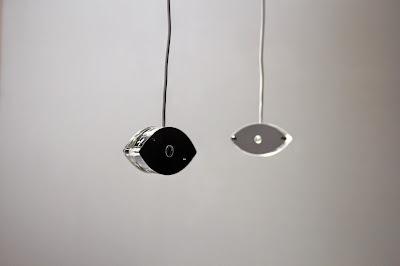 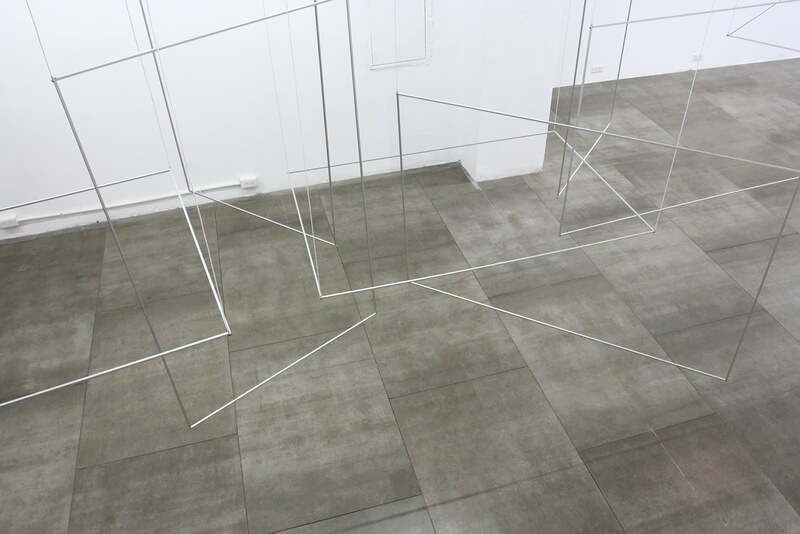 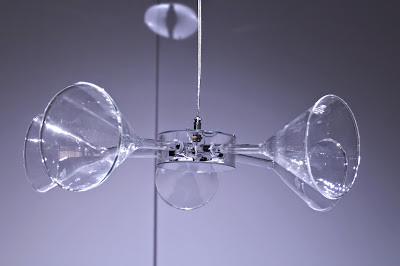 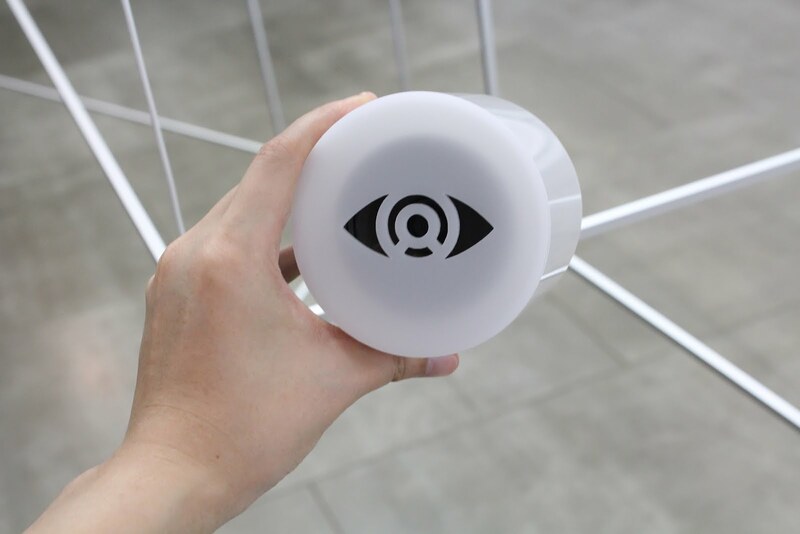 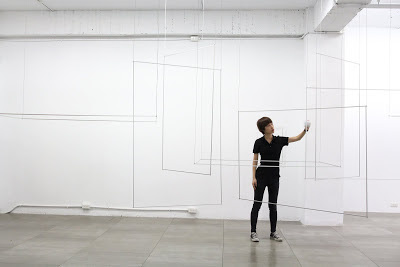 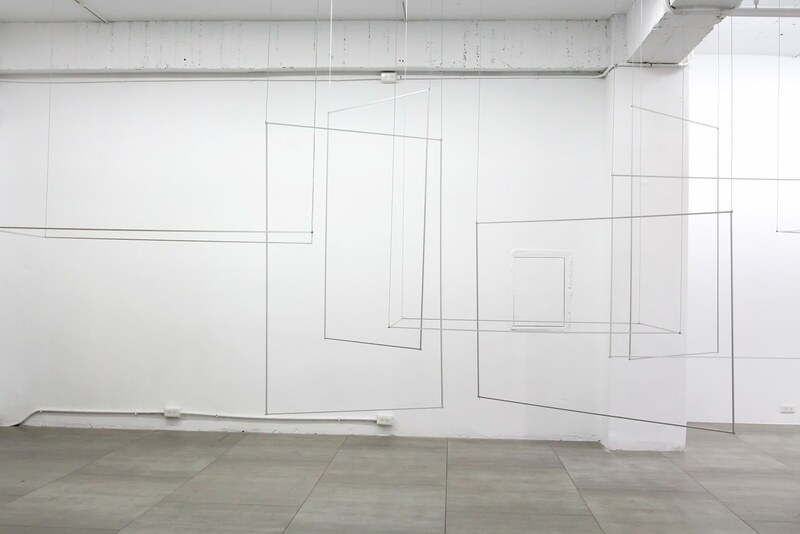 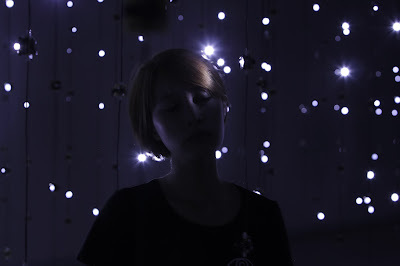 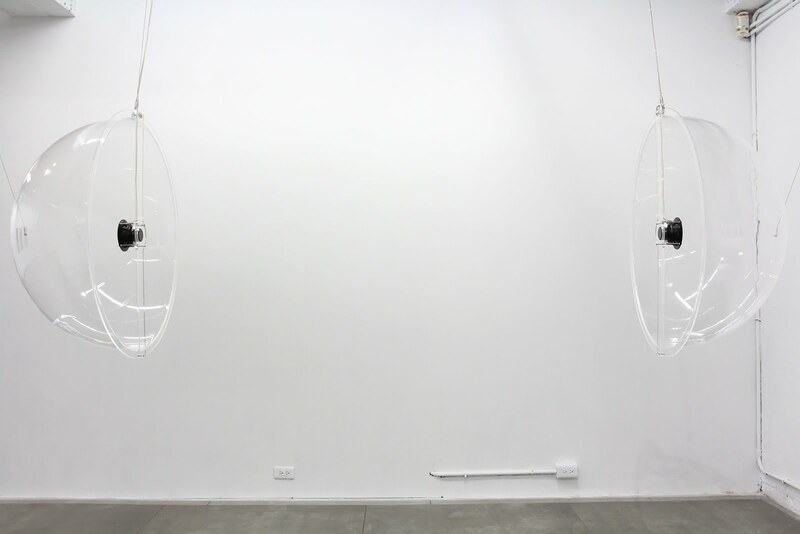 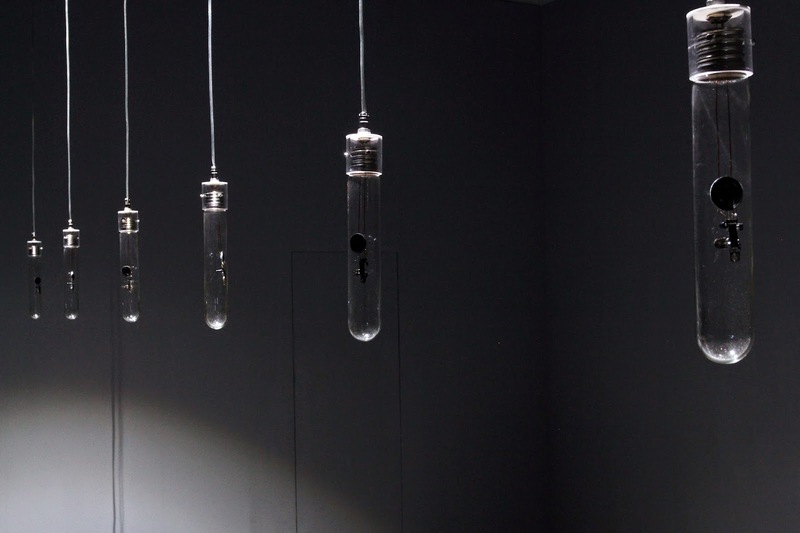 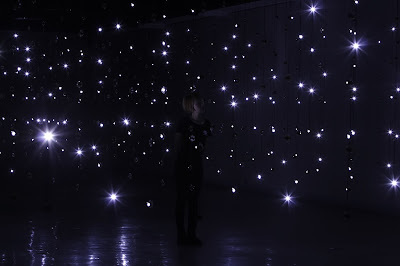 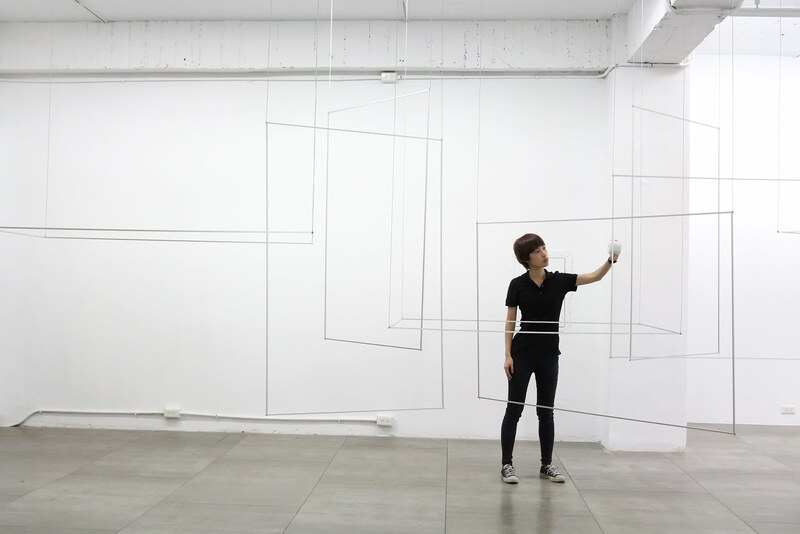 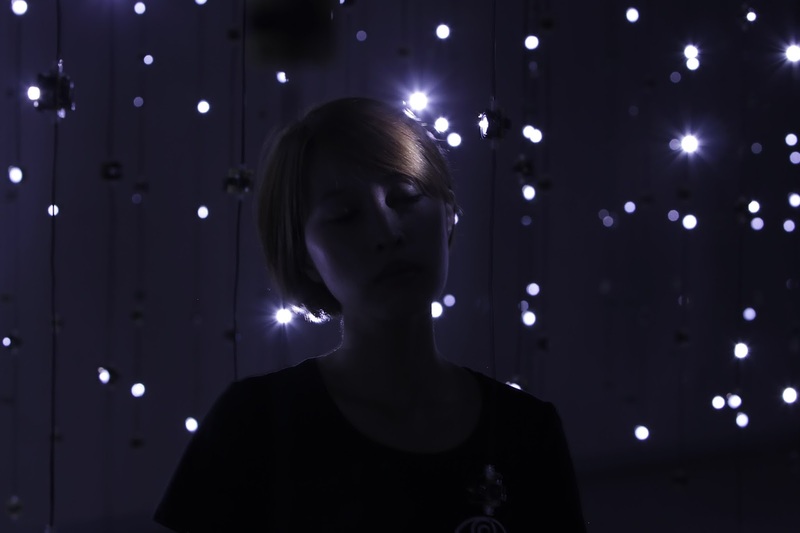 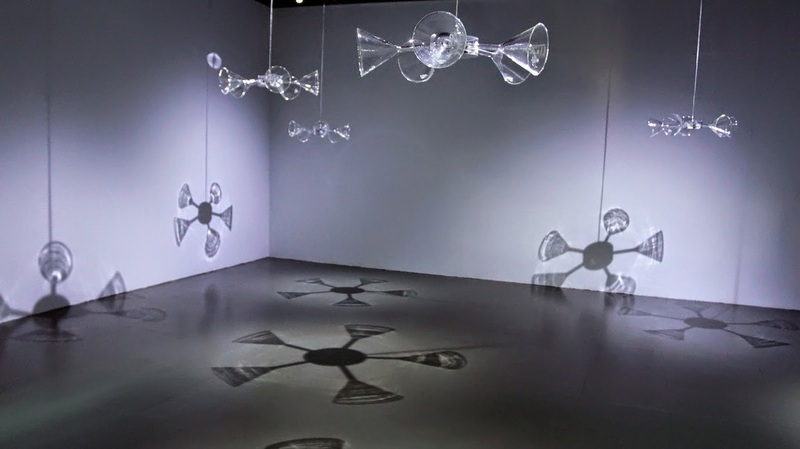 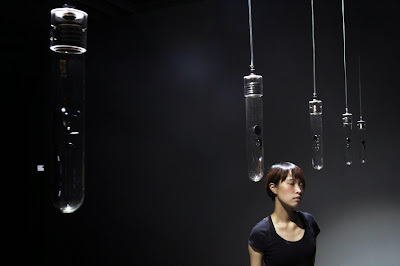 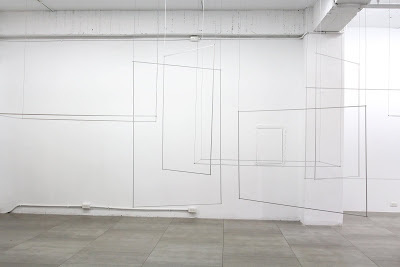 Perceived Soundscape (2012)- Fujui Wang from Sound Watch on Vimeo. 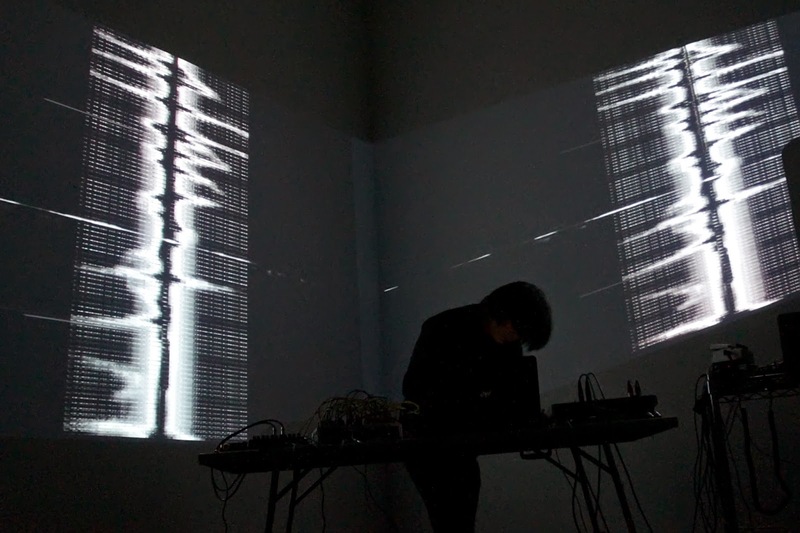 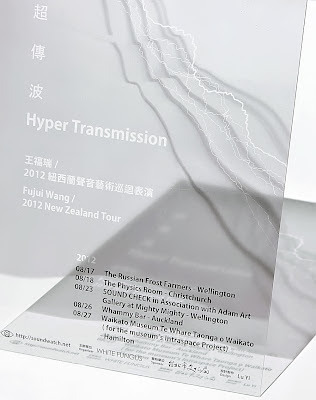 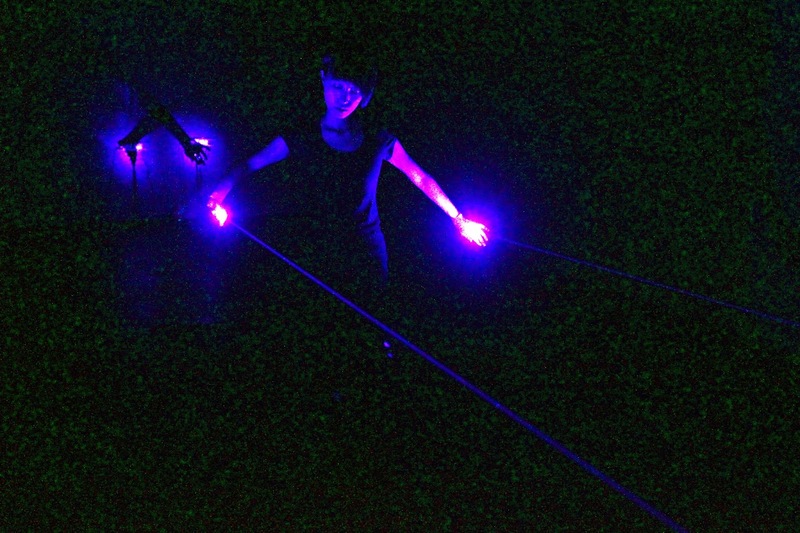 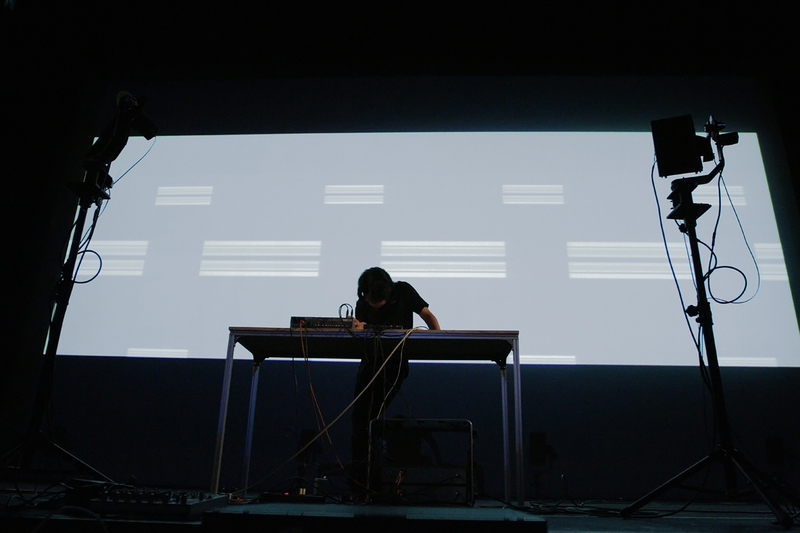 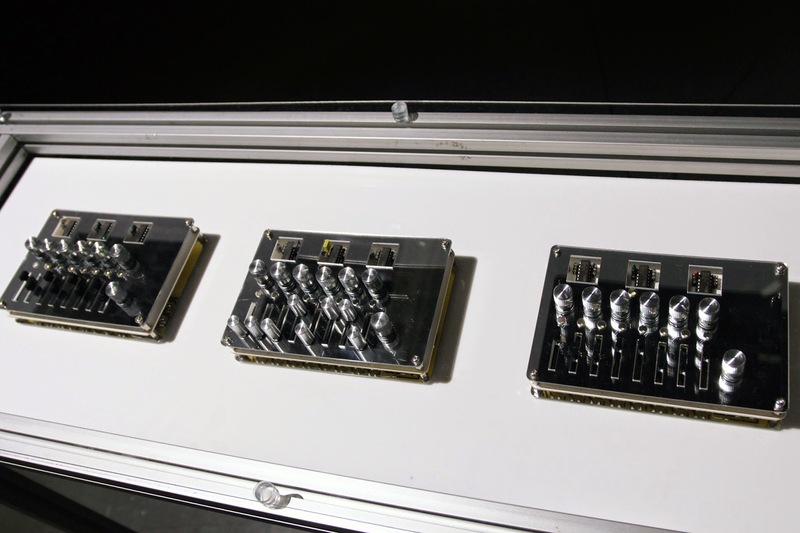 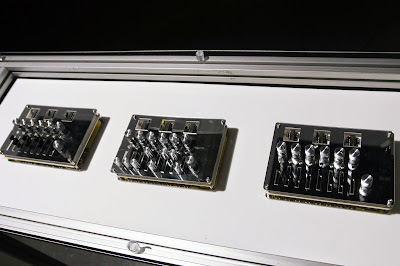 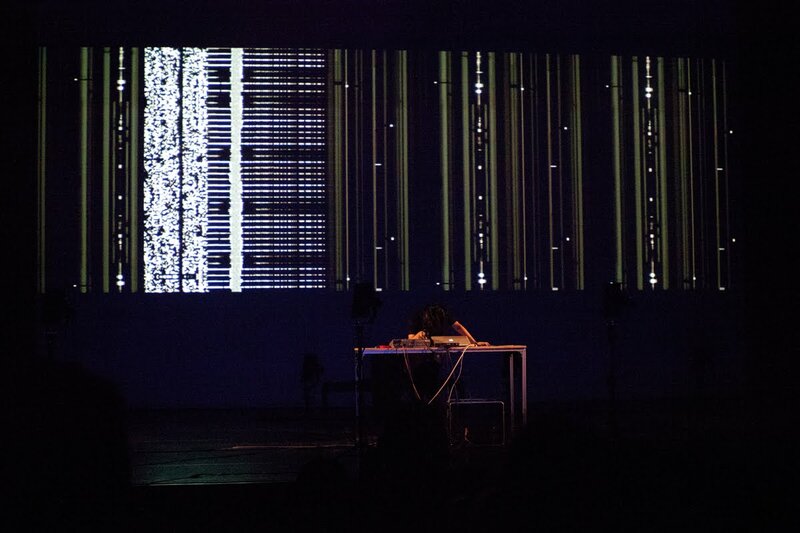 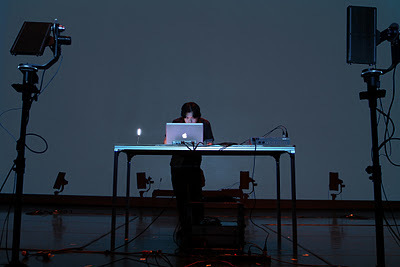 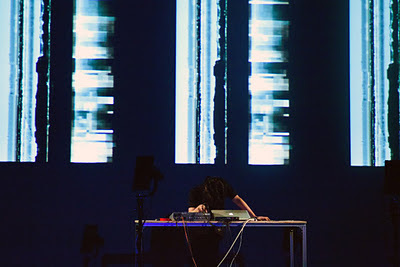 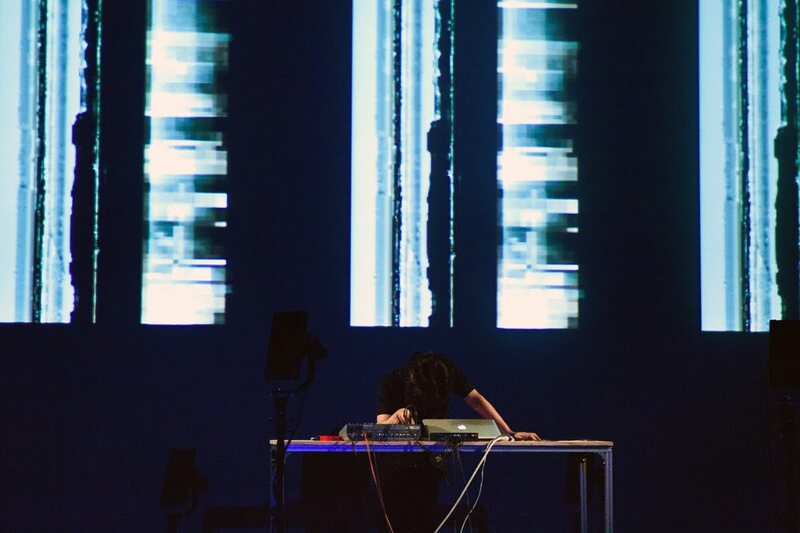 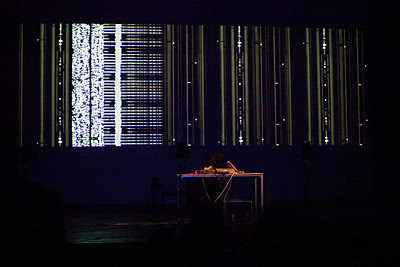 TranSonic 2011 - Fujui Wang from Sound Watch on Vimeo.